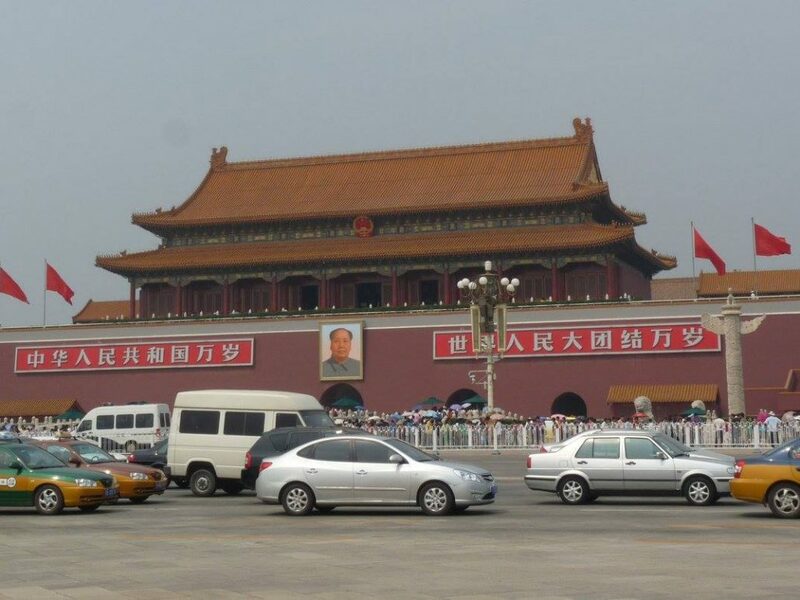 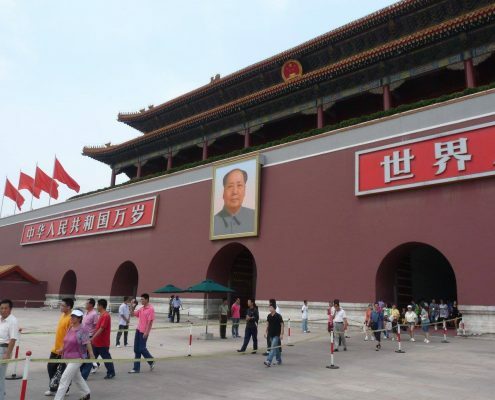 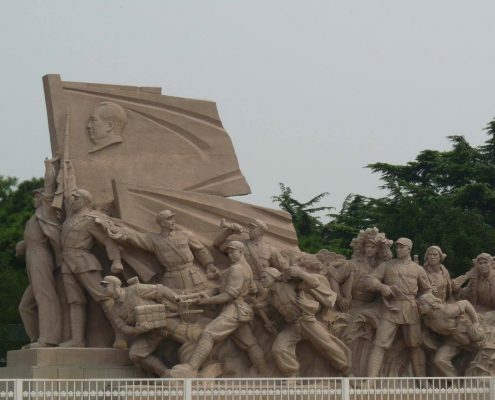 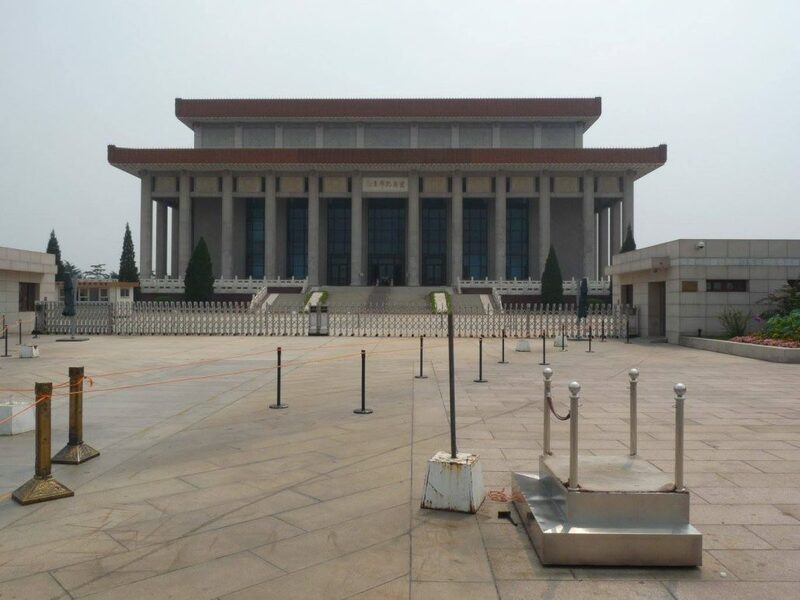 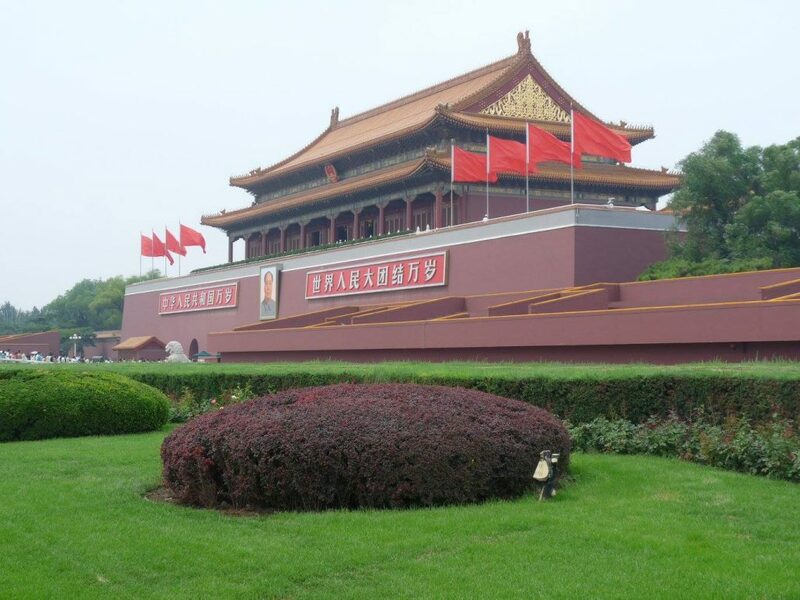 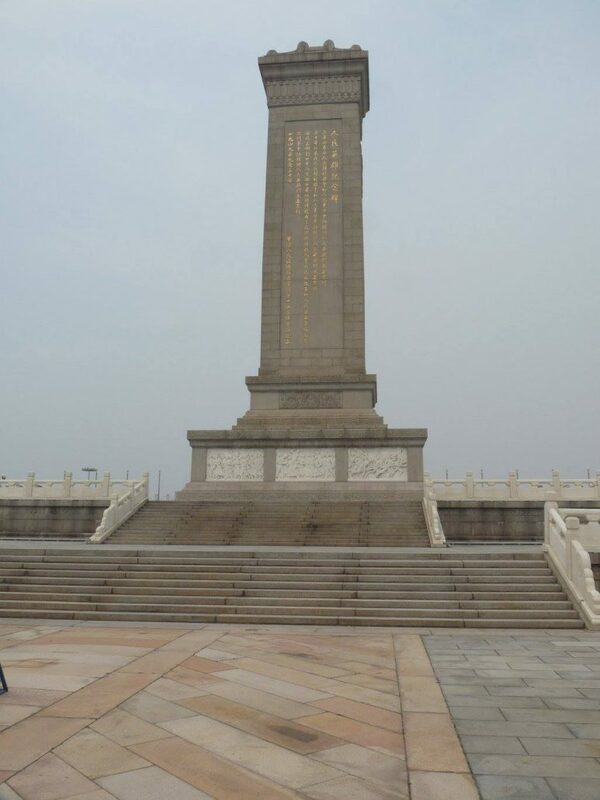 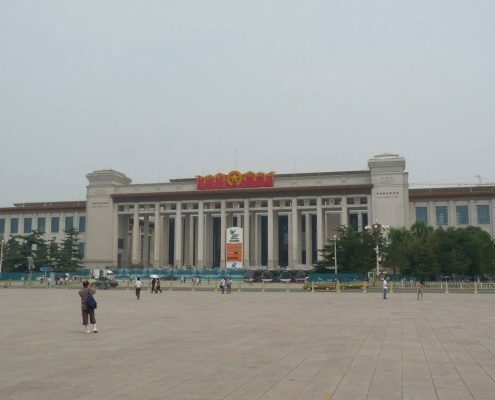 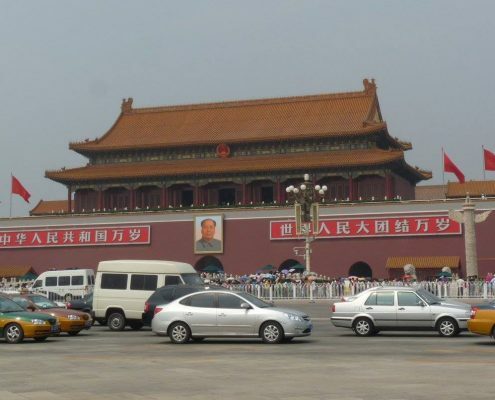 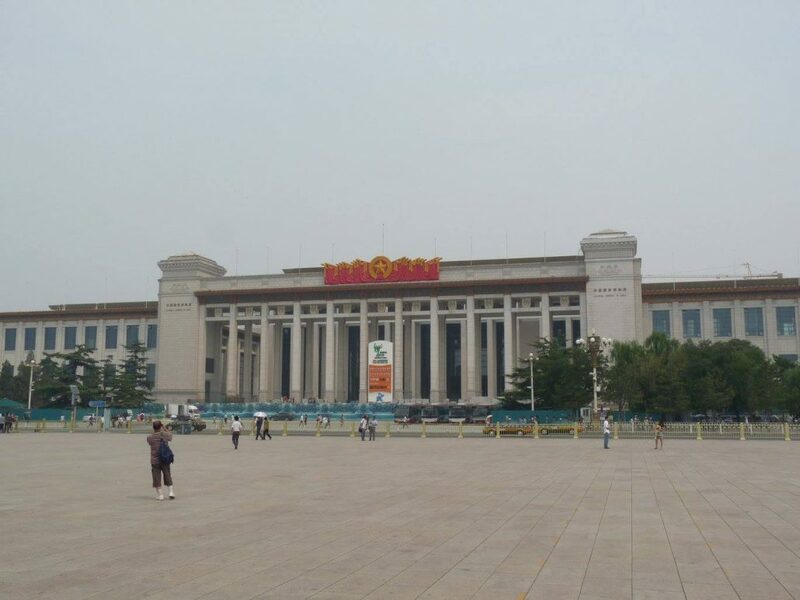 Tiananmen Square is the central square in Beijing (famous for the protests in 1989), and it leads to the Forbidden City – an imperial palace complex from the Ming to Quing Dynasty spanning 500 years. 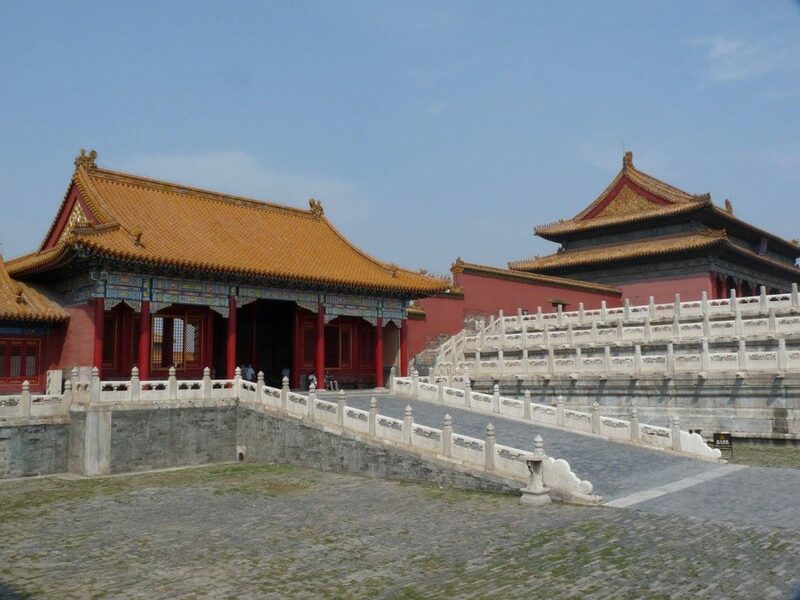 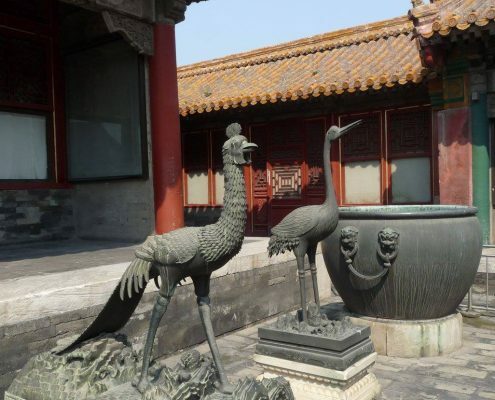 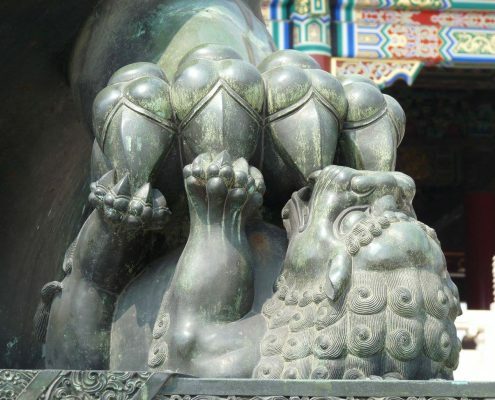 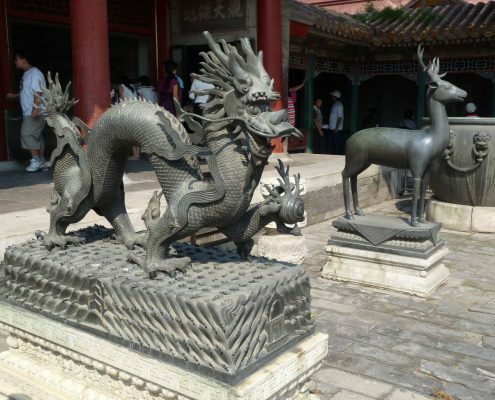 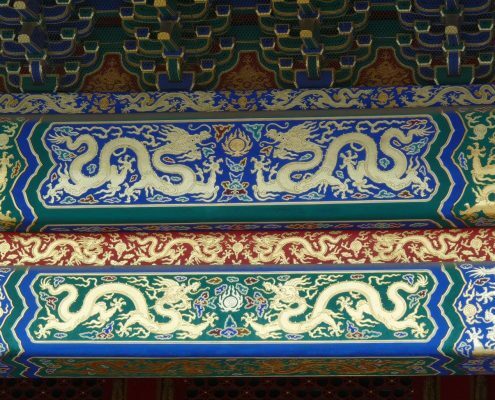 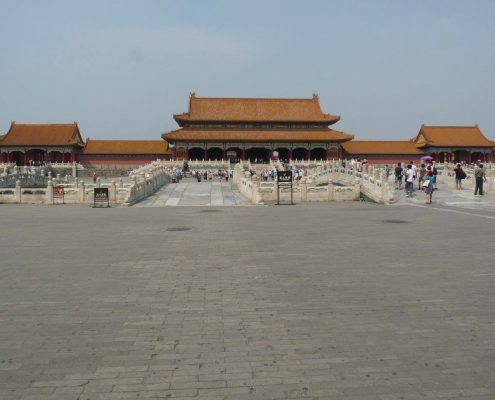 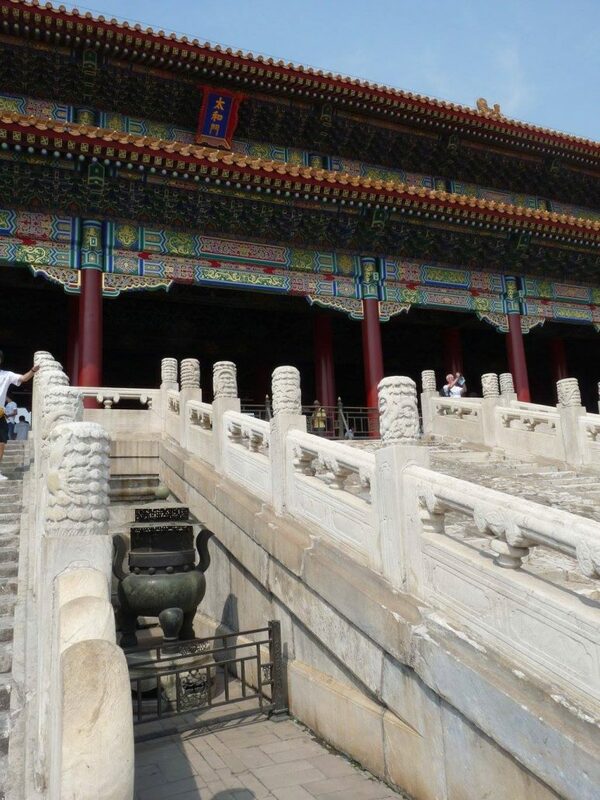 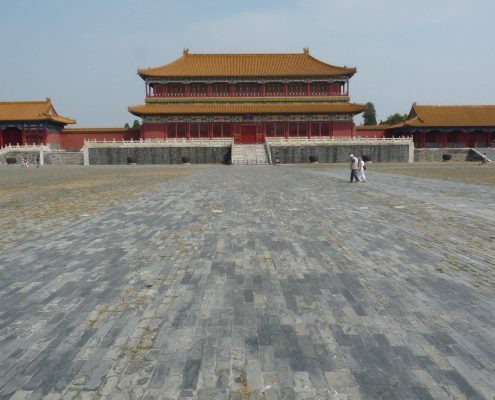 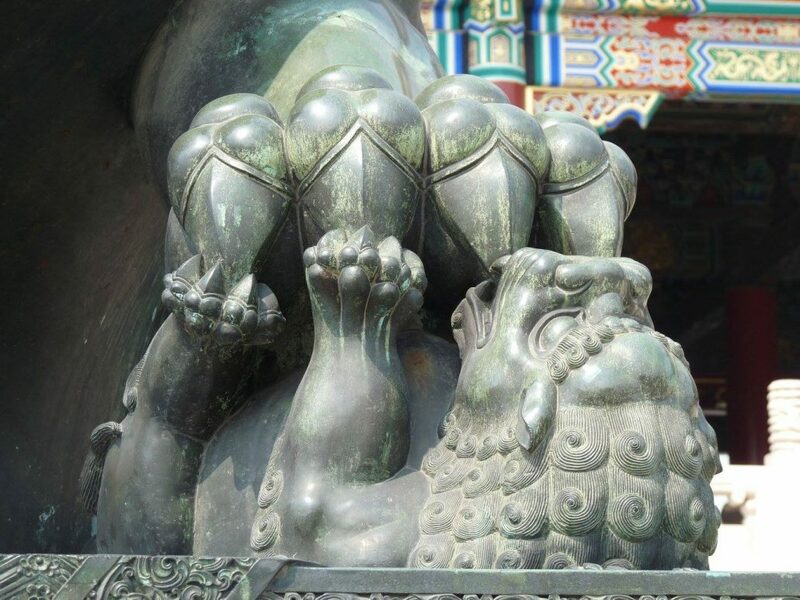 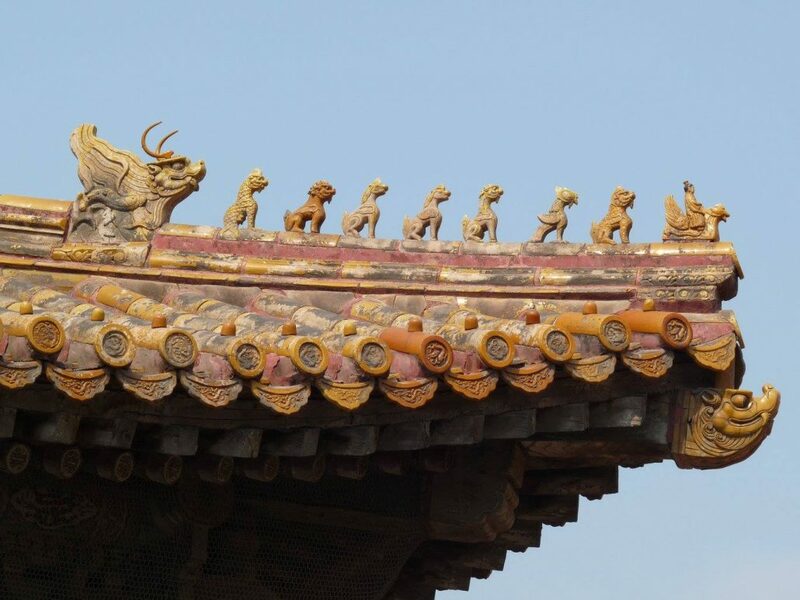 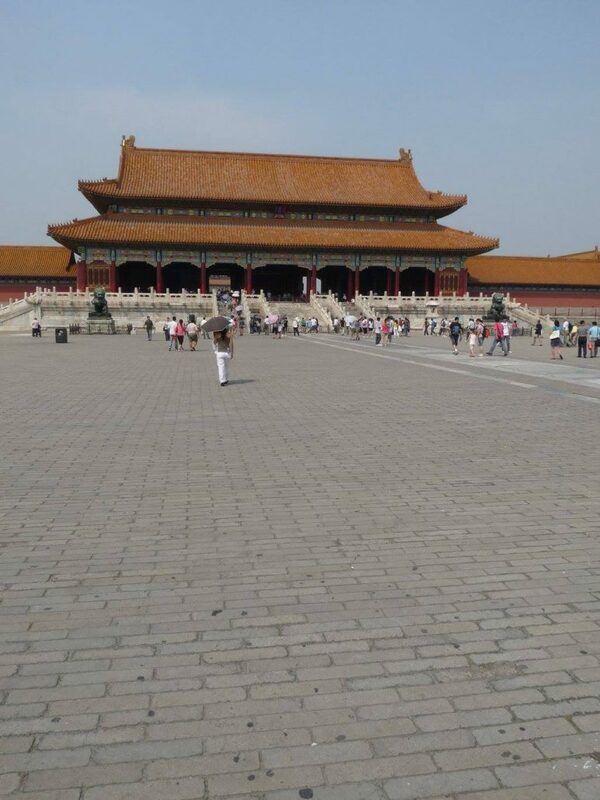 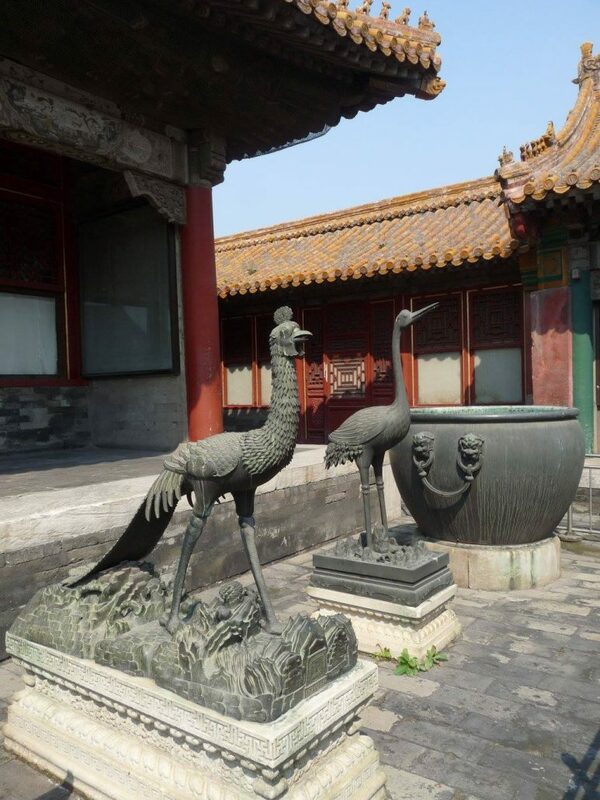 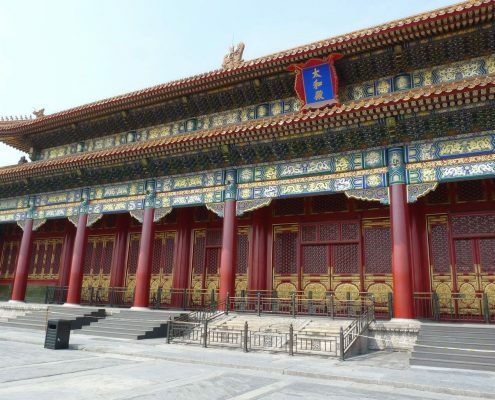 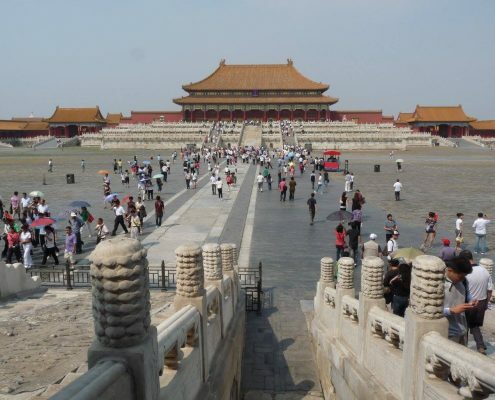 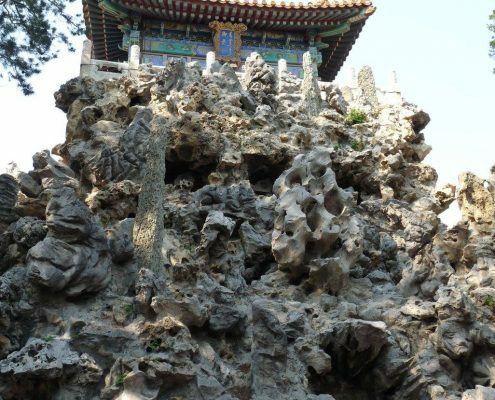 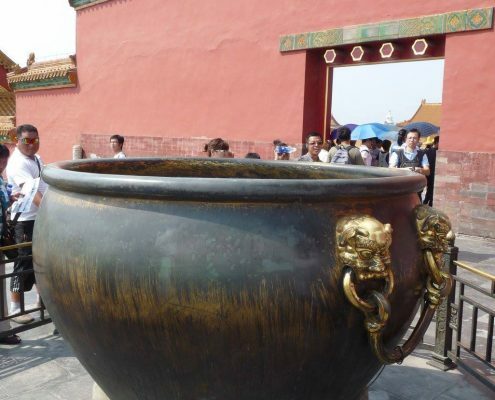 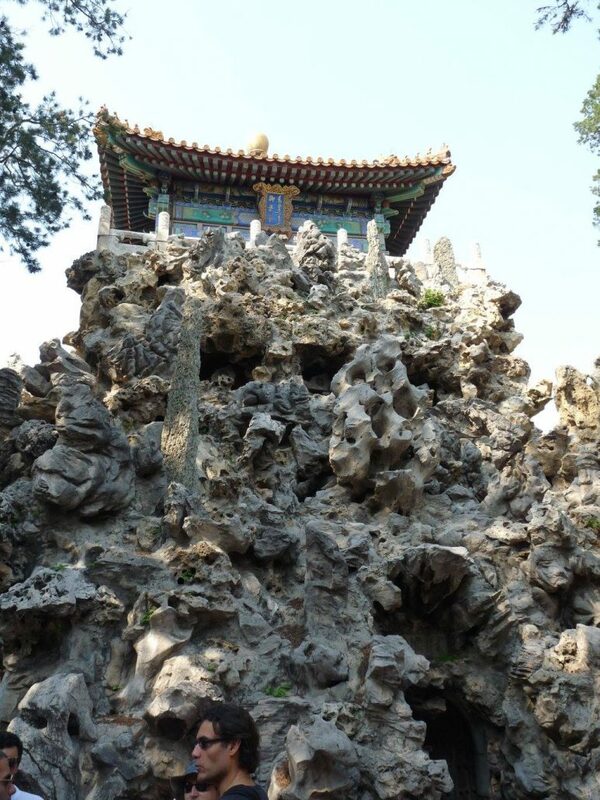 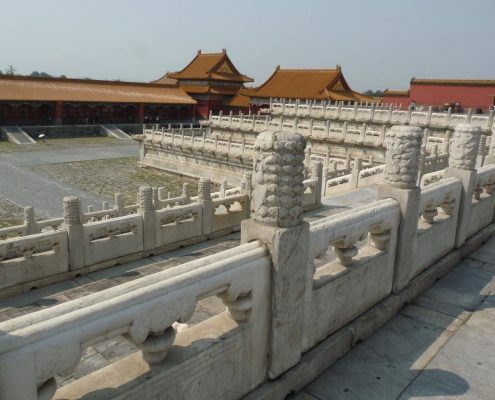 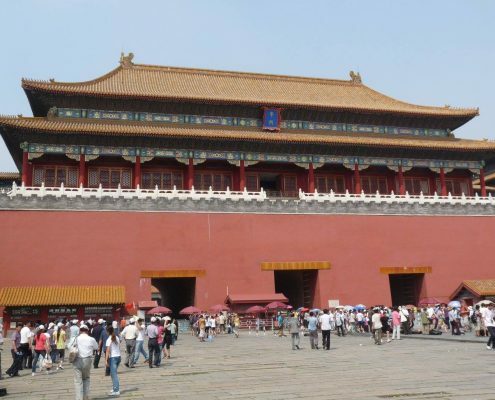 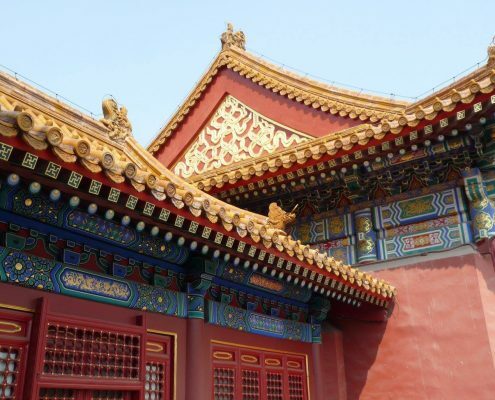 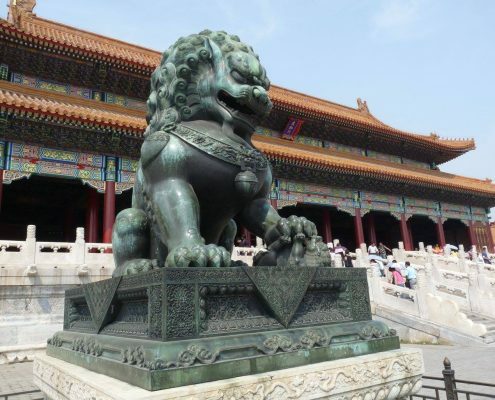 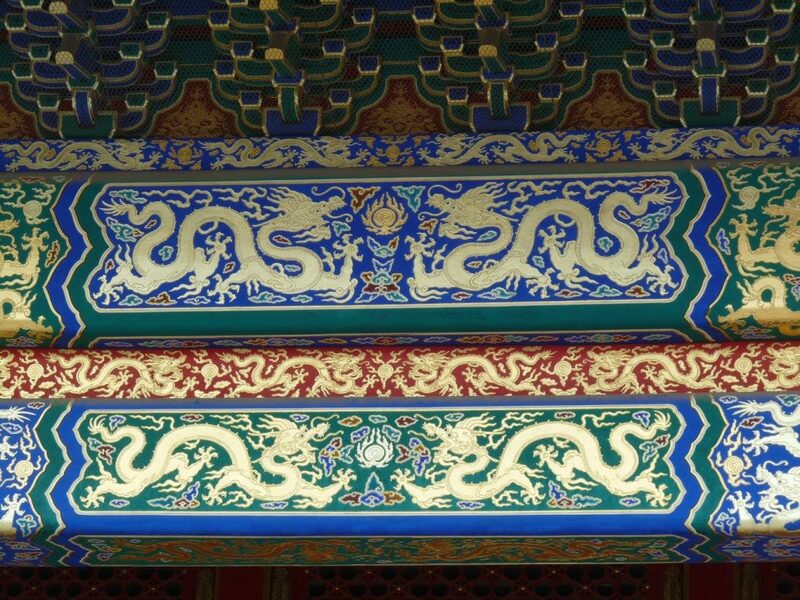 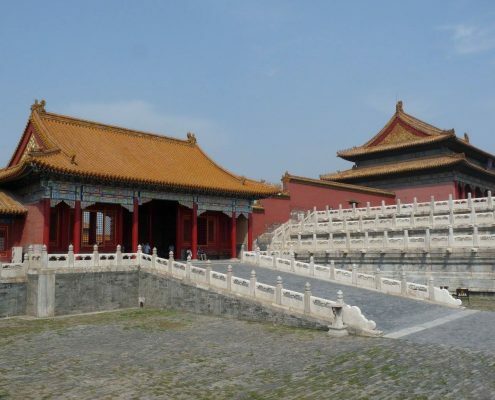 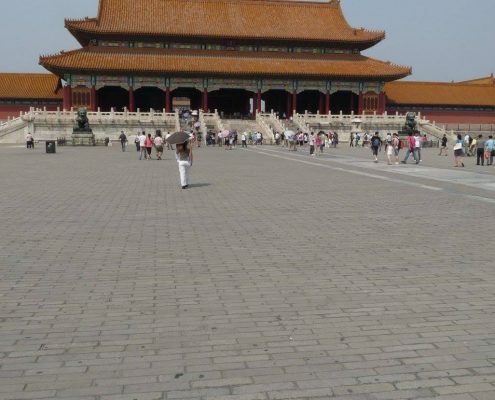 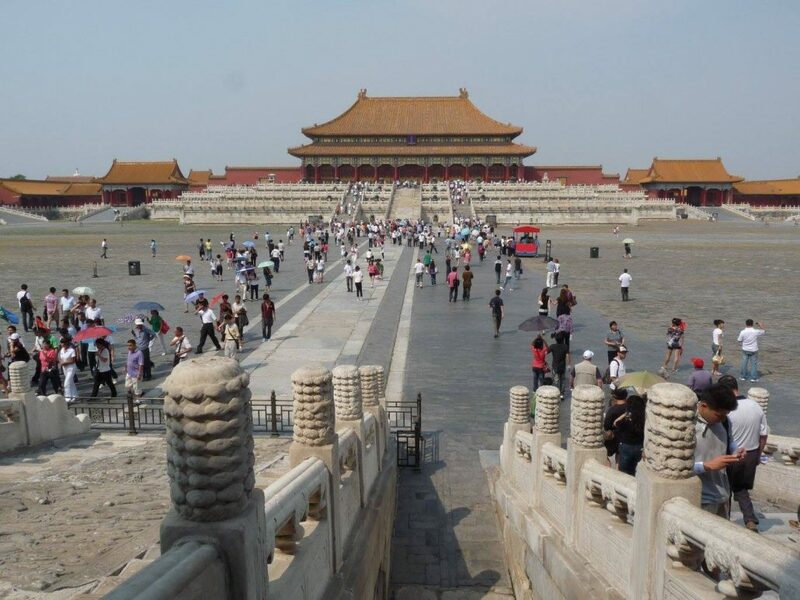 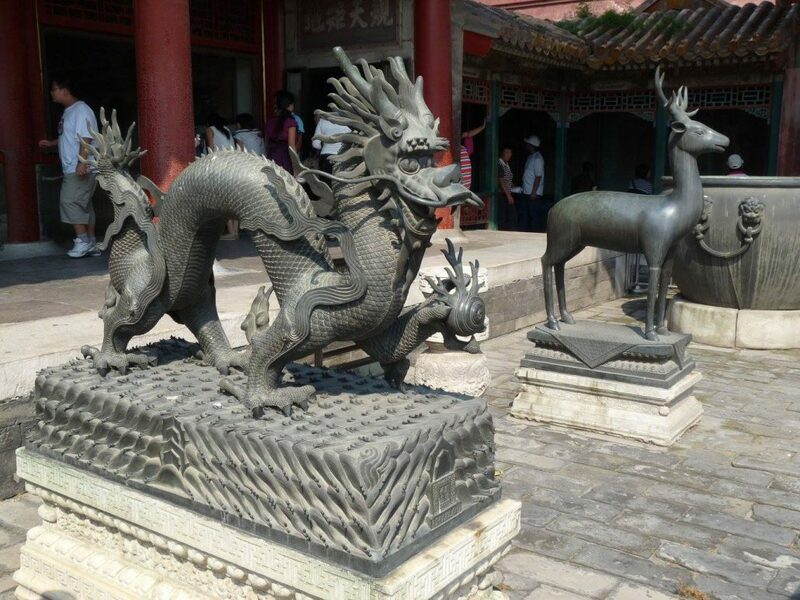 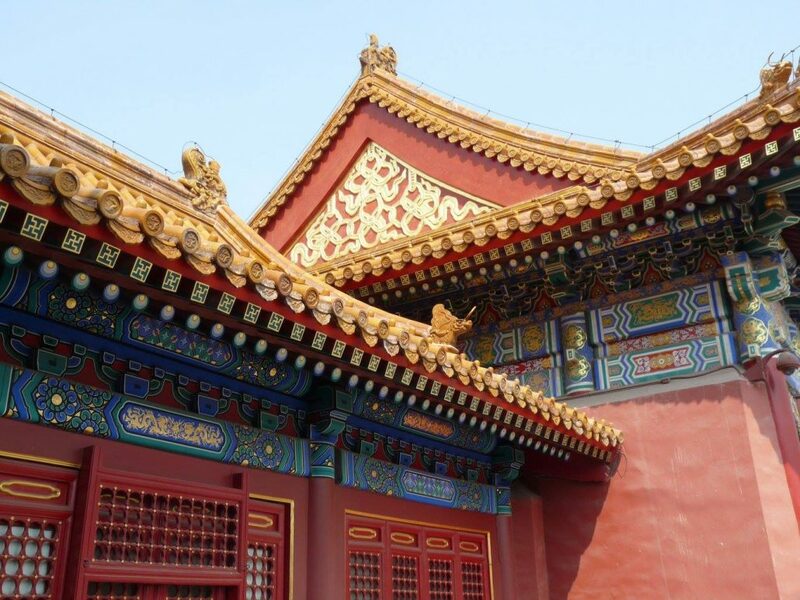 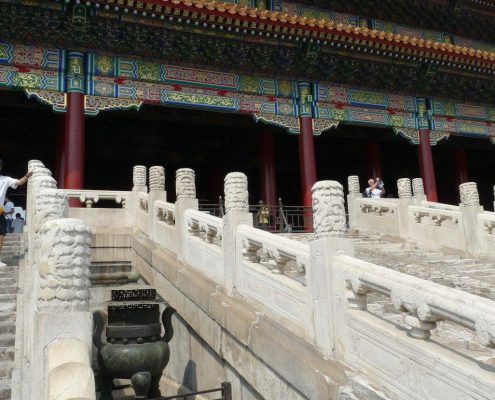 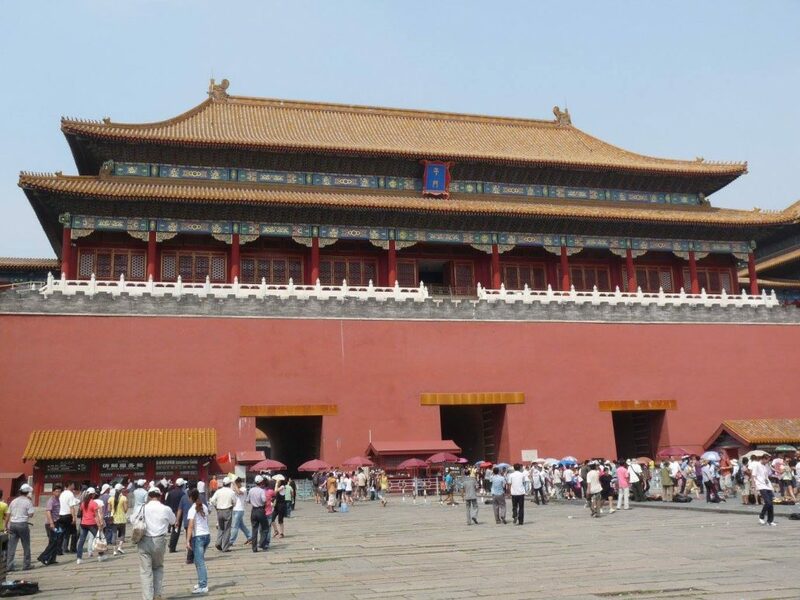 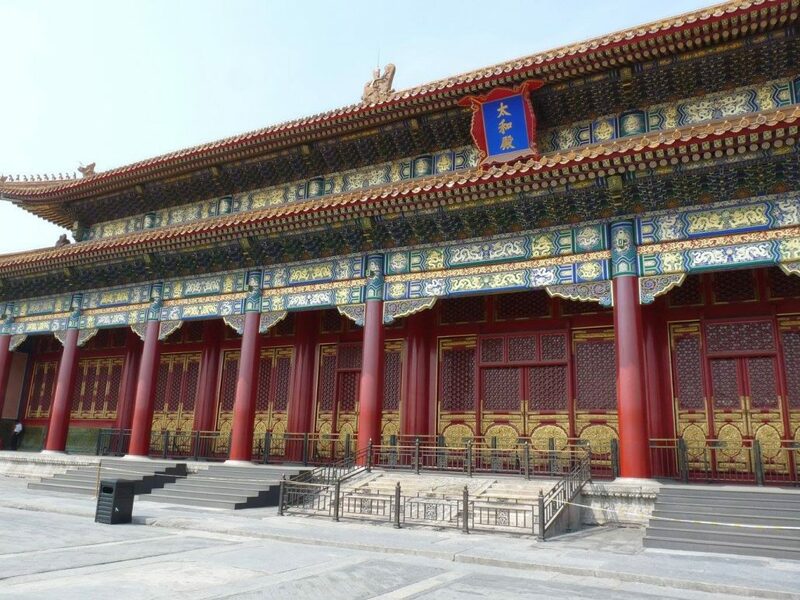 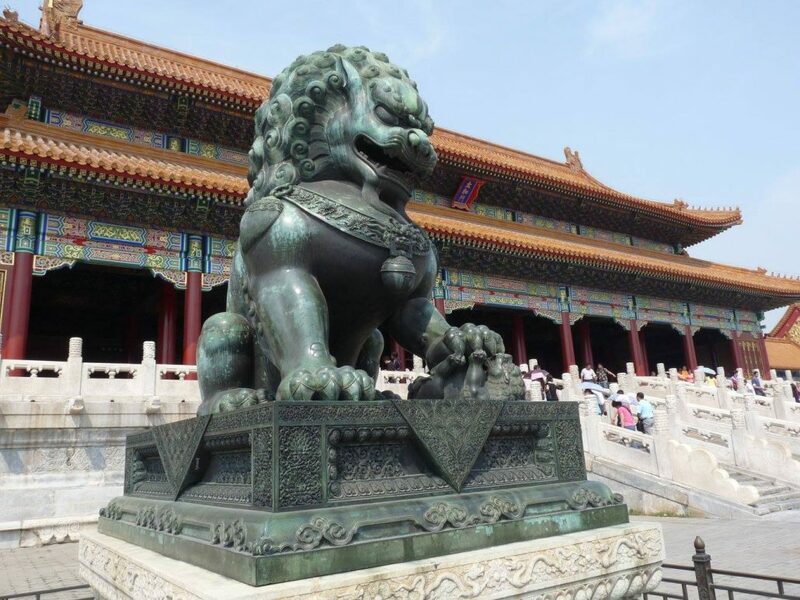 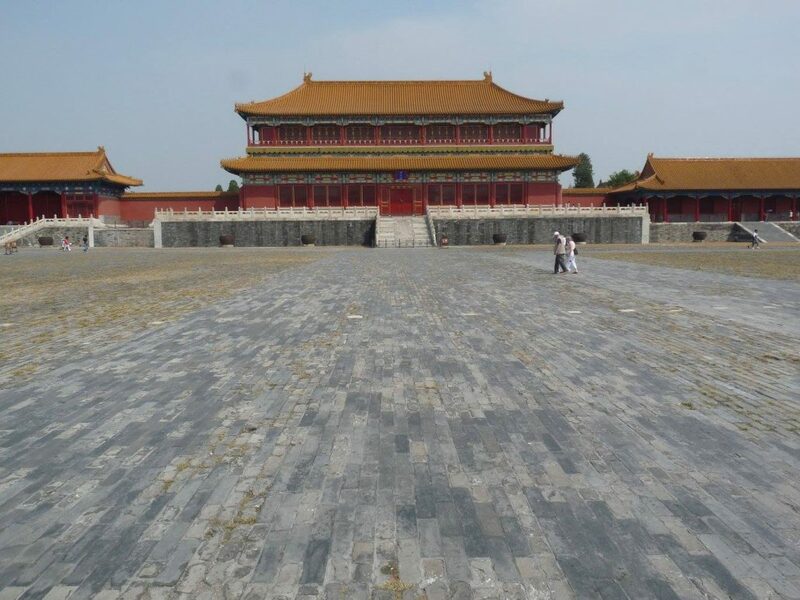 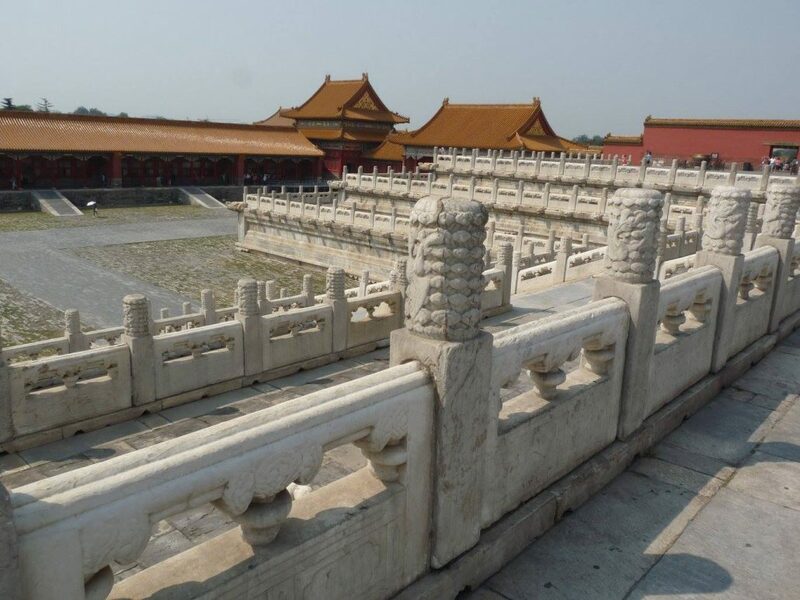 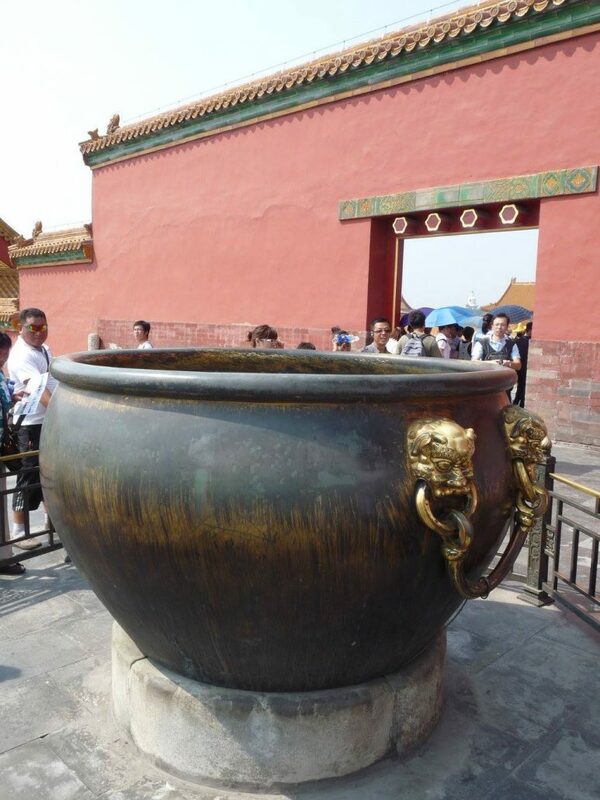 Forbidden city includes 980 buildings and is a UNESCO World Heritage Site. 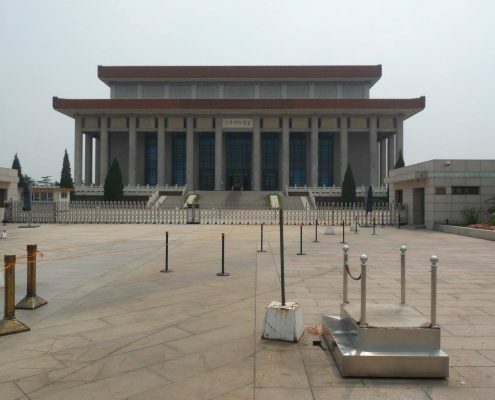 These days, it’s a national museum with over 14 million visitors per year.